A new report says the deferrals and other fiscal tricks lawmakers used this year — and are considering in the current special session — are digging a hole legislators will have to fill when they return to write a new budget in January 2019. * Editor's note: This column has been updated throughout. If it sounds like that’s borrowing from public education to pay for an increase in public education, well, that’s because it is. 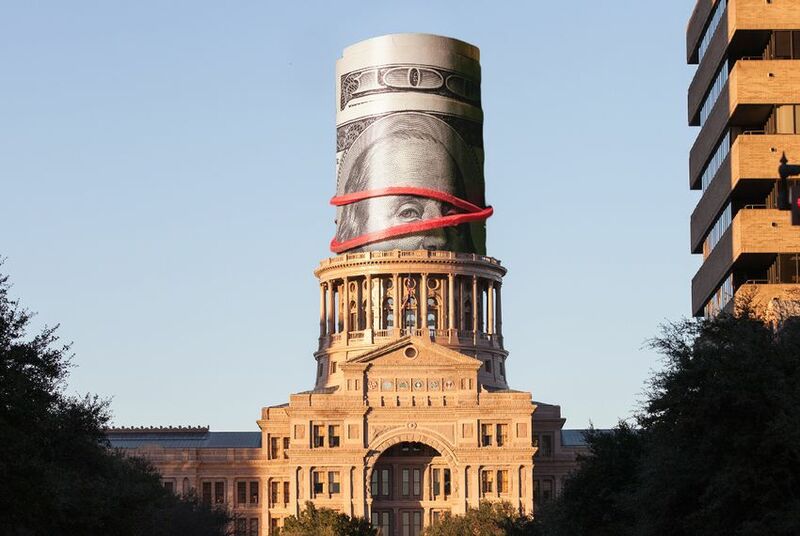 That particular deferral is a familiar one in Texas government finance, but the Senate is resistant to the idea. The Senate has a version of its own, proposing a smaller $311 million addition to state's public education spending — financed with a deferral from the already underfunded Medicaid account.